What is the main problem (such as depression)? Are there secondary problems (such as anxiety or substance abuse)? What is the risk of harm to self or others? How disabling is the problem? Were there any triggers to the problem and if there were, what was their meaning to you? The nature of family or friendship supports. Your childhood experiences, including school and peer interaction, and the nature of parenting you received. Whether there is any family history of mental health issues. The quality of your relationships - both intimate and others. Your personality style and general coping responses. Your drug and alcohol history. Whether there are any relevant medical problems and associated medical history. An overview of medications currently used, dosage, and frequency. Whether you have any allergies, including to any medications. Whether there are any cognitive limitations affecting your concentration, memory, or intellectual functioning. Whether you have previously had any difficulties of a similar nature and if so, how they were treated. Whether there might be any factors sustaining the problem, such as marital problems, work problems, or other sources of stress. Your own views about the reasons for having developed the concern and any preferences you might have about its treatment. ​​After an assessment takes place, an appropriate treatment plan should be developed in collaboration with your therapist, including an estimated time frame for the treatment to occur. ​You can call our office on (08) 8981 5605 to schedule an appointment as a private, fee-paying client. 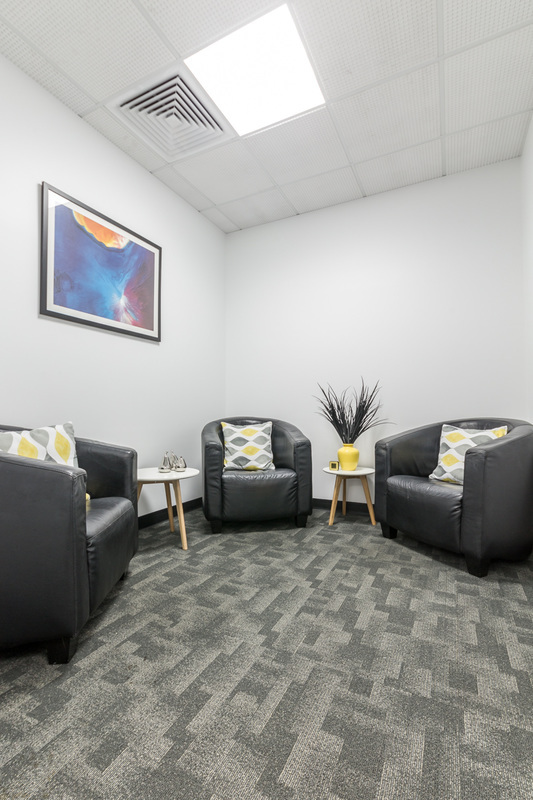 Please note that we do not schedule same-day appointments and there may be a waiting period for an appointment time based on our psychologists’ availability. You may be able to claim a partial rebate on the fee of your sessions through your private health fund. However, we are unable to process this rebate at our office. Please contact your private health fund to determine if you are eligible for a partial rebate. Alternatively, you may speak to your GP about your eligibility to be referred under Medicare’s Better Access to Mental Health Care Initiative. If you are eligible, you will need to complete a Mental Health Care Plan with your GP before scheduling an appointment. This will enable you to receive a partial rebate on the cost of an initial six sessions. If you are unable to afford the gap fee, you can speak with your GP about your eligibility to be referred under the fully-funded Access to Allied Psychological Services (ATAPS) Program instead. You will still need to complete a Mental Health Care Plan, and this must be sent to ATAPS Triage for approval before any appointments can be made. If you are eligible to participate, the program allows you to access an initial six sessions at no cost. Please visit the NT Primary Health Network's website for further information. Alternatively, you may be eligible to access services through an Employee Assistance Program (EAP). Please visit our EAP page for more information. If you would like to speak to a member of our team for more details or to make an appointment, please contact our office by phone on the details below.